Scholarship applications for 2019-20 will be opened in March 2019, for submission of application by 15 May 2019. ** For a post-graduate course or a second undergraduate course, must be a graduate of an Indian university. For a first undergraduate course, must be a graduate from an Indian school/high school/junior college. 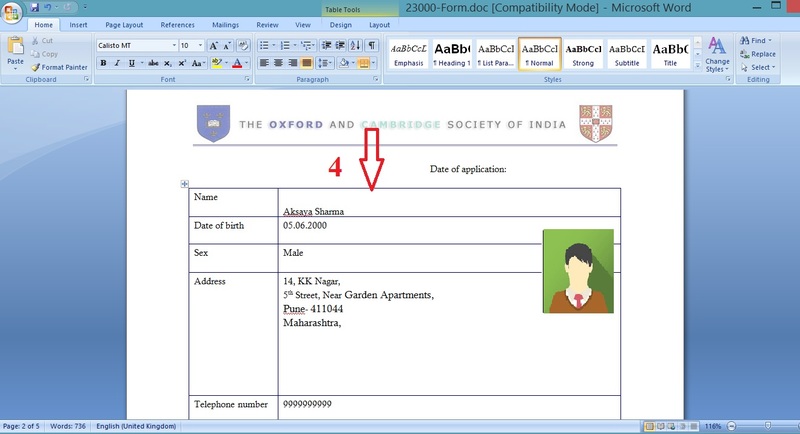 Candidates can download the application forms from the website of the Oxford and Cambridge Society of India (http://www.oxbridgeindia.com/scholarship.php) and are not available from the office of the Society. Step-2 : You can find the links of ‘OCSI Scholarship Guidelines, Forms and Dates’ under the ‘Scholarship’ menu on the Home Page. Click on the form link. Step-3 : Then click on the link shown below to download the application form for scholarship (or) You can also download the application form from the link given below. ** One scholarship worth INR 100,000 (Rupees One Lac only) tenable only at Emmanuel College, University of Cambridge, from Emamanuel College Cambridge (India) Trust.